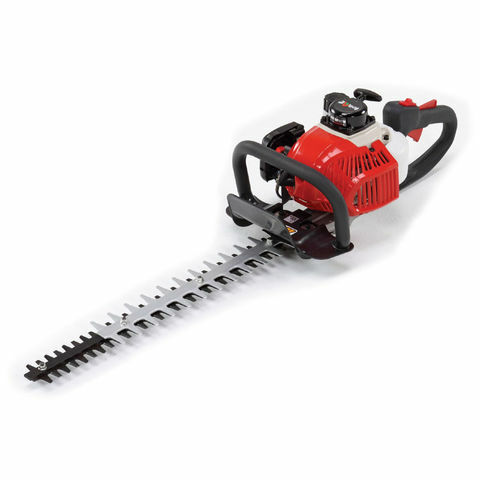 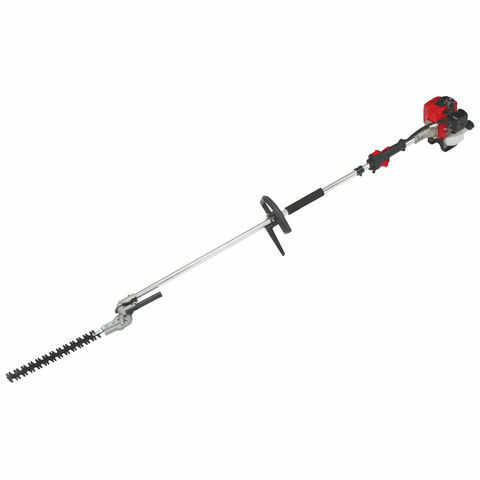 This long reach hedgetrimmer is easy to get the perfect cut using the new Tondu Long Reach hedgetrimmer, ideal for cutting those taller harder to reach hedges. 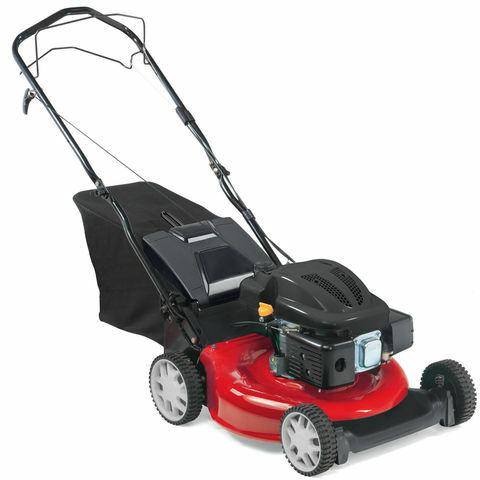 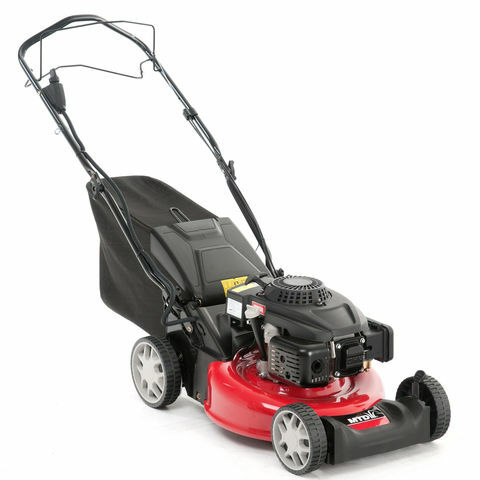 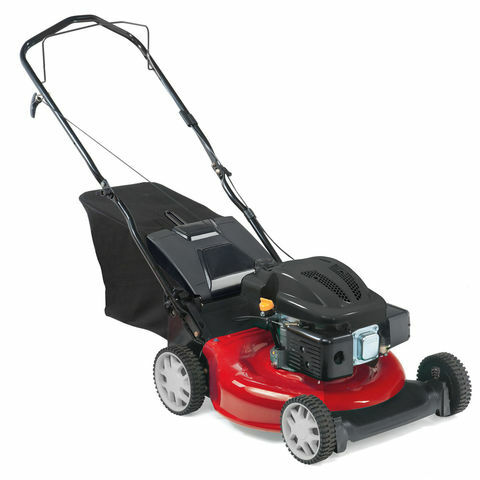 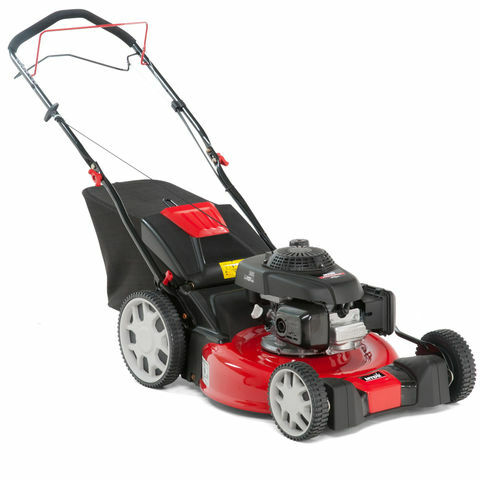 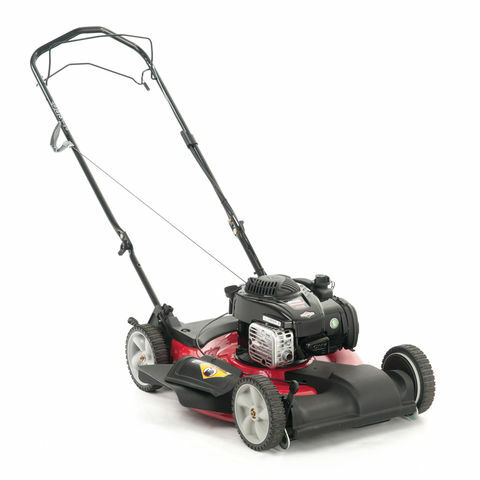 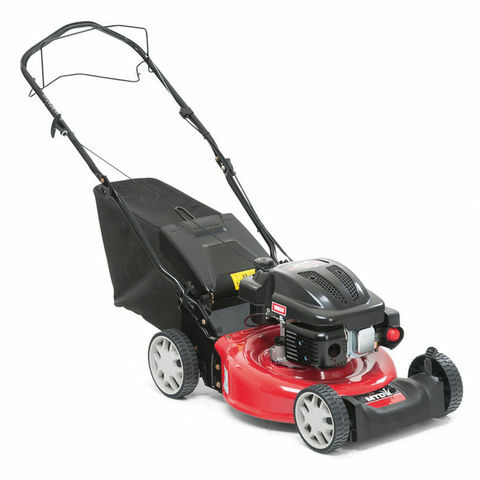 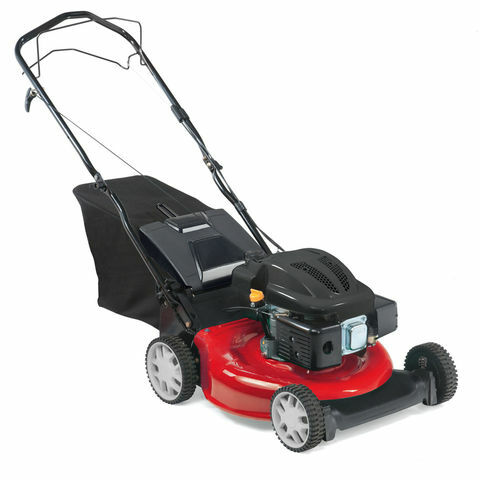 Powered by a 26cc Tondu engine and has the added benefit of a 270 degree angle-able head. 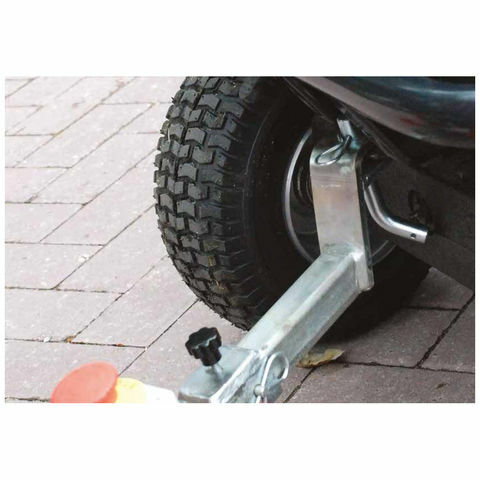 Optional extra accessory for the GTS1300L.